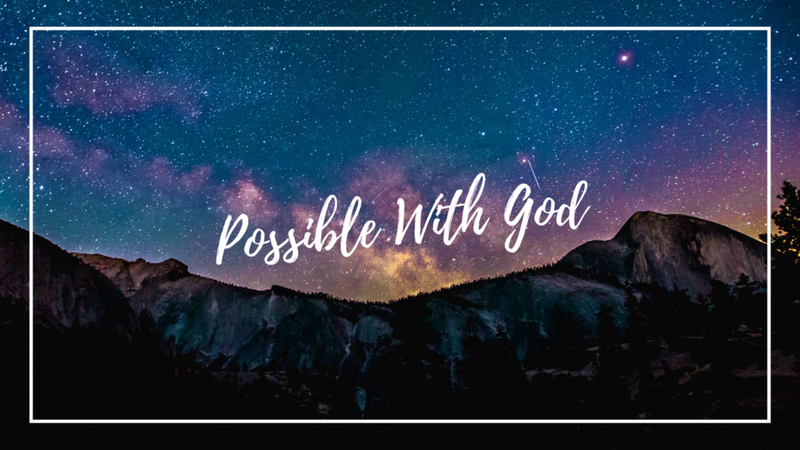 Sharable notes for the January 6, 2019 message. You can post these notes on your social platform! God is still capable of doing the impossible. We have to make room for Him to be able to do so. Are we open to the possibility of God miraculously intervening in our lives? God established natural law and as the creator He is not bound by it. We can have salvation today because God intervened by placing the seed of redemption, Jesus, in the womb of Mary. He can still intervene in our lives today.